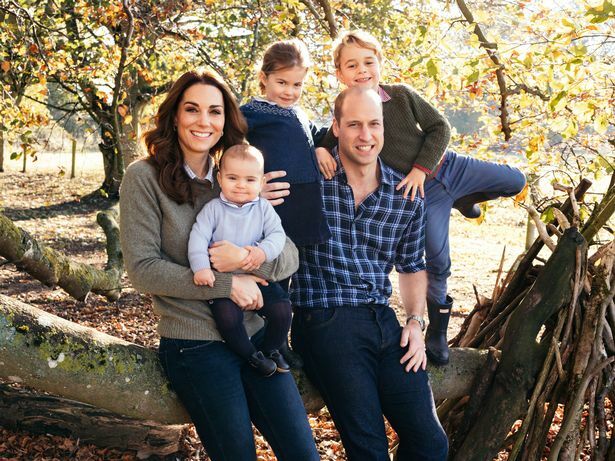 Kate Middleton and Prince William already share three children. Eagle-eyed Royal Family fans reckon the Duchess of Cambridge is pregnant with baby number four. 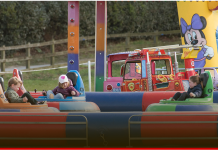 The duo have Prince George, Princess Charlotte and Prince Louis. 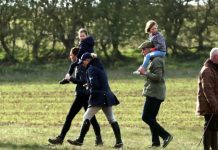 But as the Duke of Cambridge’s brother Harry awaits his first child with Meghan Markle, fans reckon Kate has one of her own incoming. Odds of the pair announcing another pregnancy have reached a record low. According to Cosmopolitan , odds in the UK have dropped as low as 2/1, apparently suggesting baby news is imminent. 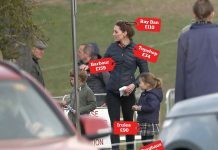 Kate was pictured attending church in Sandringham on Sunday (January 6) – and there is little evidence to suggest she is actually expecting. Kate doesn’t appear to be sporting a bump, or dressing to hide a bump. In 2012, St James’s Palace announced that the Duchess was pregnant with her first child. 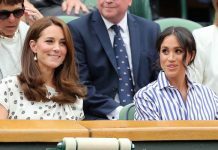 The announcement was made earlier in the pregnancy than is usual as she had been admitted to King Edward VII’s Hospital suffering from hyperemesis gravidarum, a severe form of morning sickness. She remained in the hospital for three days. 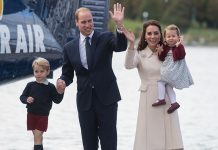 The Duchess was admitted to St Mary’s Hospital in London in the early stages of labour on the morning of 22 July 2013 and gave birth to Prince George later that day. 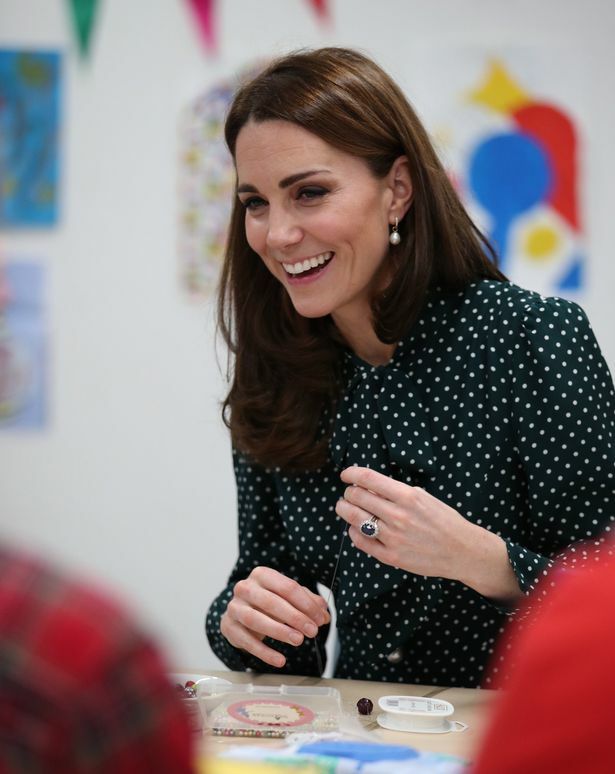 The Duchess’s second pregnancy was announced on 8 September 2014. As with her first pregnancy, the Duchess suffered from hyperemesis gravidarum that required her to cancel official engagements. On 2 May 2015, she gave birth to Princess Charlotte. On 4 September 2017, the Duchess’s third pregnancy was announced. She was again forced to cancel engagements due to hyperemesis gravidarum. Prince Louis was born on 23 April 2018.